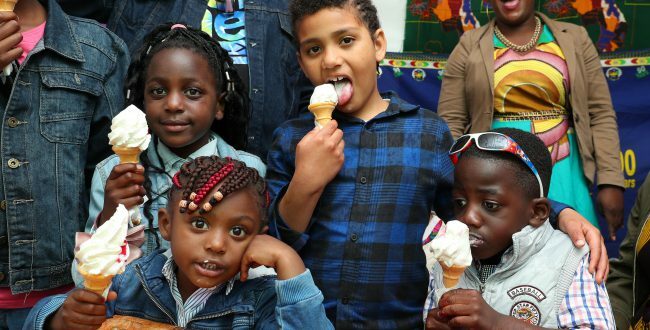 In celebration of Africa Day 2018, Meath County Council and Cultúr Migrant Centre hosted a red carpet fashion show in the Meath County Offices on Friday, May 25th. This event showcased the broad diversity in African clothing culture and also featured African dance, art, drumming and face painting, as well as African cuisine. The event was designed to facilitate engagement with the wider community and encourage awareness of African culture in Meath. Log onto Meath County Council’s website or www.africaday.ie for further information.